A clear change in score for this year – going to Beethoven’s universal masterpiece – but an invaried solidarity intent, always dear to maestro Muti, great cultural ambassador to the world. The Costanzo Porta – in its most ample headcount – will take part into the journey of the “Vie dell’Amicizia” (the Roads of Friendship), an exchange programme of the Ravenna Festival ever since 1997, with the first concert of the series held in Sarajevo. In 2019 the navigation map sets course to Athens, offering the chance to celebrate one of the cradles of western civilization. 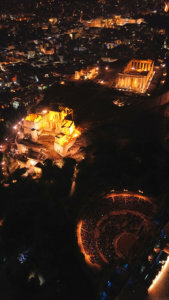 Maestro Muti, his Cherubini Orchestra and our own Costanzo Porta Choir will cooperate with some Greek orchestras and choirs – with the support of the Atene and Epidauro Festivals and the Italian Embassy in Athens – to bring to the public the universal music of Beethoven’s Ninth Symphony (9th July in Athens, 11th July in Ravenna). the Odeon of Herodes Atticus, a historic theatre at the foot of the Acropolis, just below the Parthenon. 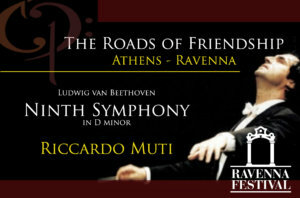 Info on the website of the Ravenna Festival and on Riccardo Muti’s website. Quest’anno le partiture saranno beethoveniane, ma rimane invariato l’intento solidaristico, sempre caro al maestro Muti, grande ambasciatore della cultura nel mondo. Il Costanzo Porta, nel suo organico più grande, sarà infatti coinvolto nel percorso “Le Vie dell’Amicizia”, un programma di scambio che accompagna il Ravenna Festival fino dal 1997, con il primo concerto della serie a Sarajevo. 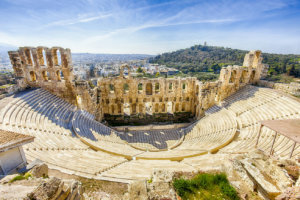 del teatro storico dell’Odeon di Erode Attico, ai piedi dell’Acropoli, appena sotto il Partenone. 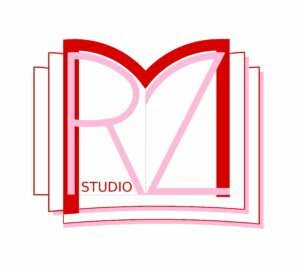 Info sul sito del Ravenna Festival e sul sito di Riccardo Muti.